Accordingly Flipkart owned, UPI based digital payments player, PhonePe, has partnered with finTech player PayU, as part of which, PhonePe has become the first payments container to go live on the PayU platform. Meanwhile as part of this partnership, PhonePe will now appear as a payment option for PayU’s four lakh plus online merchants spread across their enterprise and SMB businesses. Reports added PayU claims to be the market leader in the e-commerce and travel space covering nearly 60% of the airline business and 90% of the entire e-commerce in India. 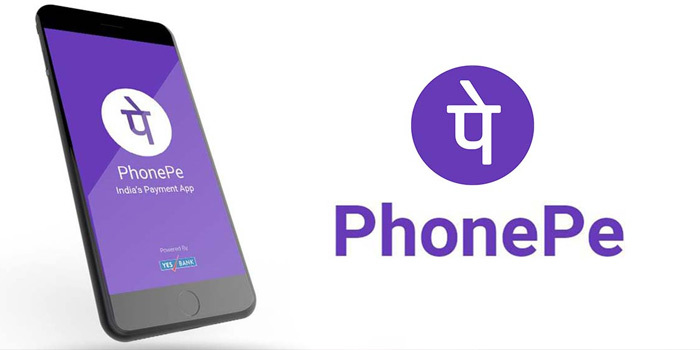 Moreover this partnership, PhonePe says, will further help it in growing their online merchant base and boost digital payments in India. Presently PhonePe is at over 100 top online merchants in India and is rapidly expanding this number. Furthermore for Flipkart group companies, PhonePe is now live on Swiggy, Foodpanda, Faasos, Freshmenu, Box8, MakeMyTrip, Railyatri, Just Ticket, 1MG, Netmeds, Pharmeasy, etc. Moreover PhonePe recently went live with the Ola, Redbus, Mumbai Metro and Goibibo micro-apps on their platform allowing other businesses and companies to build their own exclusive stores on the PhonePe app and deploy apps on its platform with a unified login and payments experience for over 100 million users.